Best Digital Bathroom Scales : If finding out your body weight in a fast and easy way is your intention, a basic bathroom scale with a digital display may be exactly what you need. Also called body fat monitors and body composition analyzers, body fat scales are basically weight scales that have the additional ability of estimating what percentage of your torso consists of fat by sending a very low electric current through your body. Body fat monitoring is essential for athletes and bodybuilders and it is also very valuable piece of data for all who want to keep themselves in shape. The body fat scale reviews you will find below deal with the most popular products in the market with the intention to reveal the pros as well as the cons for each. Once you are familiar with what the leading brands have to offer, it will be up to you to choose the best body fat scale for yourself. Things become more clear once you know what you are looking for. There are a number of factors that can make a scale stand out from the rest. Let's take a look at these factors before we move on to the scale reviews. Accuracy: It is pretty obvious that this is the first thing you want in any type of scale. You want to feel confident that the numbers you see on that display panel are there to inform you of the truth. Build Quality and Support: Reviews by actual customers are a great source of information about the build quality of a scale. Confidence in the workmanship and the supplier's willingness to stand behind its products are key factors for choosing a specific model. Extra Data: Some body fat scales give you extra stuff such as heart rate. These are often not crucial features but it is still good to have them. 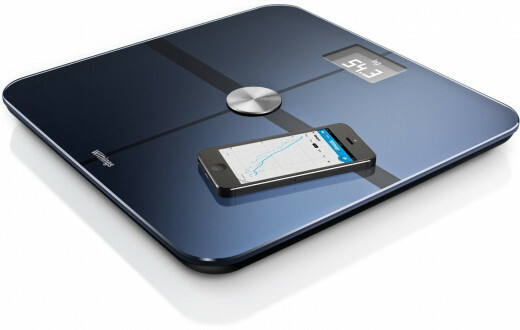 Wi-Fi Connection: The most advanced scales can connect to your mobile or PC to upload data as well as get it stored on an online database provided by the scale manufacturer for easy access. Omron HBF-400 Body Fat Scale is the first unit we will review. It gets a place in the best body fat scale list because it enjoys high sales and that's not surprising as it has an adventageous price. However, we need to consider the cons as well as the pros before reaching a judgement on this model. Being a body fat scale, Omron HBF-400 measures your weight, body fat percentage and body mass index (BMI). Note that you can easily calculate your BMI as long as you know your height and weight so it's not a big deal. Going back to HBF-400, it can recognize and store data for up to four people, which is not the highest memory capacity we will see on this page. As seen HBF-400 has mediocre features. With its price being so low, it could have been a wallet-friendly option if it had not been for some unfortunate issues. Firstly, it is hard to call Omron an accurate device for measuring your body fat percentage. There are recurrent user complaints that Omron body fat scale's readings differ greatly from reliable sources such as measurements taken at the gym or at the doctor's. Body composition analysis is no easy task and there will inevitably be a few discontented customers even with the highest quality body fat analyzers. Yet, it is time to start worrying when a product gets dozens of negative reviews about the accuracy, as is the case with Omron HBF-400. What makes things worse is that the unit seems to have a higher failure rate with people of athletic build. And if you want a body fat scale, you probably are trying to get or maintain an athletic build. The durability is another issue with the Omron body fat scale. There are several reports that the units quit functioning in about a year or less. Almost always, it is the digital display screen that just stops working correctly and starts showing partial figures that cannot be read. This is an apparently widespread problem with the scale at hand and it calls its reliability into question. The Omron scale has a lot of features but strangely, it lacks the ability to deal with kilograms. It only displays results in lbs. I agree that this is produced for USA and most people who step on it, is going to be familiar with pounds. But kg is a universial unit anyway and all digital weight scales can display readings in kg, with the exception of Omron. 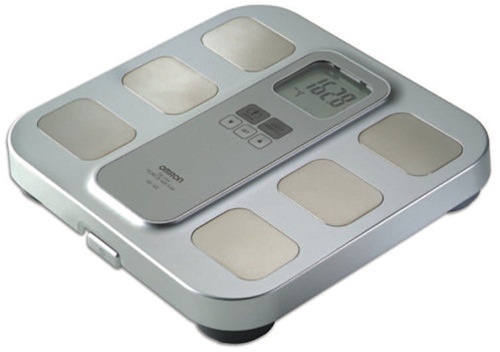 No one can deny that Omron is a popular supplier of health related monitoring products but it looks like this body fat scale is far from offering the best quality in its category. Though many prefer to depend on HBF-400 to get an idea on their body composition, I humbly advise you to check out the following body fat scale reviews before making up your mind. Tanita is a well-known brand of fitness tracking devices and not surprisingly, charges a premium price for its products. The two Tanita scales reviewed here probably owe their sales to the brands name because their features and quality are average. BC533 and BC534 can measure weight up to 330 lbs with 0.2 lbs increments and can display the results in kg and stones as well as pounds. They can remember the data for four different users. As plain weight scales, Tanita scales are quite accurate units that give consistent readings no matter how many times you step on them. That's one feature that is lauded by many customers. However, even those who enjoy using Tanitas, admit they are not the best when it comes to body fat monitoring. The less satisfied users are more irritated and complain that it shows numbers that have little to do with the reality. The durability of the scales is average. There are few instances where the newly bought scales went dead displaying "error". Not a widespread complaint but also not something you expect to get in the best body fat scale. There are also a few reports about Tanita scales failing when placed in humid places such as the bathroom. Vapor buildup behind the screen and rusting batteries are some of the problems that people encounter and although the humidity complaints with Tanita are rare, that is not the kind of issue you want to come across is a product that is often kept in the bathroom. In the final analysis, Tanita body fat scales are terrific if you want an accurate bathroom scale that tells you your weight. They are mediocre and probably overpriced for what they offer concerning all other aspects. As for the difference between the two models displayed here, BC533 gives you a few extra pieces of information such as visceral fat levels that BC534 does not. Our shopping experience tells us that going directly for the costliest option can save you time because it is probably the best product in the market. 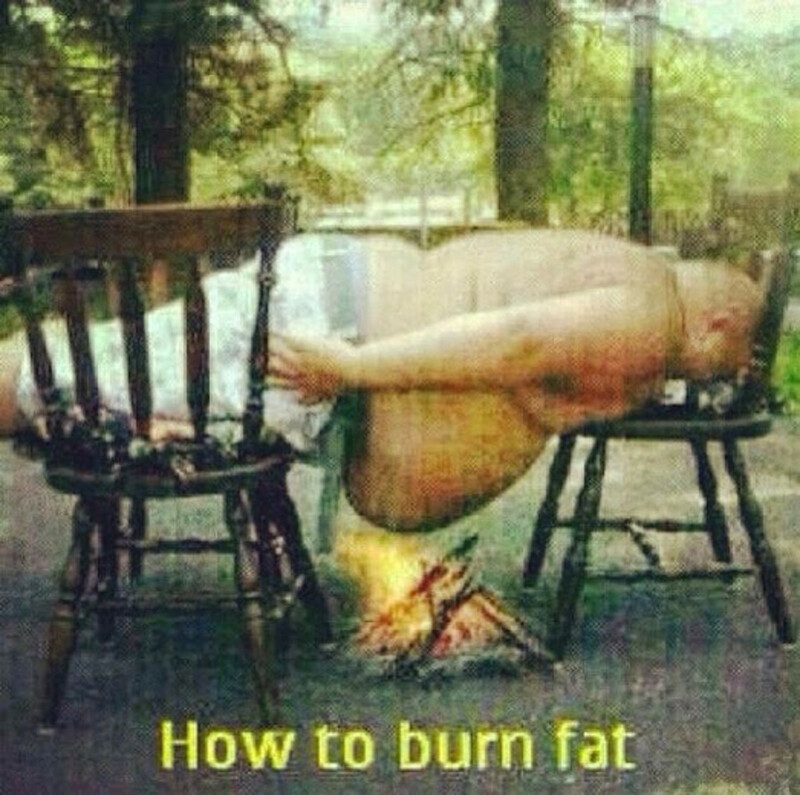 Well, it looks like that's not the case when we are dealing with body fat scales. Withings WS-50 is the most expensive scale we will review here and yet, it is hard to call it the best of its kind. The product specs for the Withings body fat scale are actually quite amazing. It will measure weights up to 396 lbs and in 0.2 lbs intervals with the option to change to kilograms. In additon to your weight and fat level, WS-50 will tell you your heart rate and even monitor the changes in the air quality of your room. It recognizes eight different users and stores data for each. It can also connect to your mobile via an android or iOS app and you can store and access your data through an online account. In theory, all this should equip you with potent tools to monitor the changes in your your body. On checking out the user reviews, it is revealed that real life experience with Withing WS-50 is not equally amazing. There is a consistent pattern of complaints about the scale getting configured with extreme difficulty and failing to make the Wi-Fi connection to the mobile device. Even people who are happy with Withings admit that there is something wrong with the Wi-Fi. Connecting to a smartphone is a technology that's been around for some time and you would expect to have no problems with it after paying a premium price for a scale. Unfortunately, the scale's software appears to be somewhat unpolished for the price. Another issue with Withings is the weakness of customer support. The Withings support team is way too slow in replying to e-mails, which effectively means that if you have a problem with your WS-50, you are on your own. As for the accuracy, it look OK. There are a number of reports about the body weight and body fat measurements being way off while others like the accuracy. In short, reports about customer dissatisfaction casts doubt on the credibility of WS-50 as a reliable scale. Luckily there is another scale with the same features: Aria FitBit Smart Scale you can see below. Tough calling it flawless would be an exaggeration, Fitbit Aria Wi-Fi Smart Scale seems to be a better choice when compared to the above scale. Fitbit's features are similar to Withings: Weight, body fat and body mass index measurements, recognizing ability for up to 8 people, wireless data upload to your device and to an online account. Unlike Withings, there is no heart rate or room air monitoring but in my opinion, these extra features are redundant anyway. 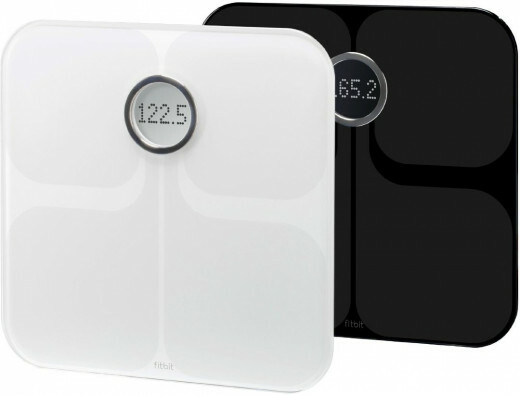 Fitbit Aria Wi-Fi Smart Scale has a better price than Withings and the overall customer experience is positive, which allows me to say that FitBit Aria has a better price to performance ratio. As an accurate and reliable weight measuring tool with a functional wireless capability, Fitbit Aria does what you expect it to do. While it is the most viable option for someone who needs a body fat scale with wi-fi connection, FitBit Aria does have its shortcomings. Some of the users find the setup too frustrating and give in, shipping the scale back to Amazon for a refund. You'll need patience as well as up-to-date hardware to get this thing working and once it gets going, you should be able to enjoy its benefits without further trouble. Also, FitBit website apparently had some issues in the first months of 2014 because there were lots of furious people at this time who complained they could not send invitations to register accounts for extra users. That resulted in some drop in the scale's ratings. In conclusion, Aria FitBit scale is not perfect but as of 2015, it is the best choice in the market for people who want to transfer their data to other devices and to an online database. It costs less than its competitor, the Withings WS-50. Also, it has less issues and enjoys a lot more popularity with customers. 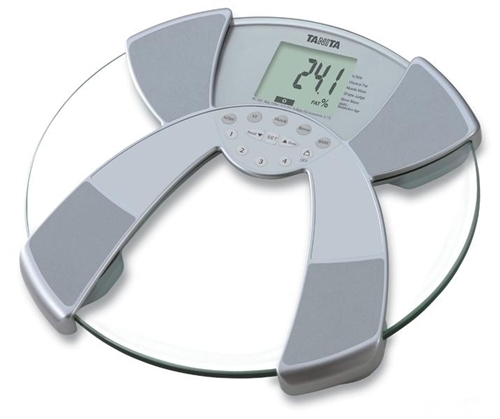 EatSmart is a renowned, USA-based manufacturer of body weight scales and kitchen scales. Their products often end up as the best-seller in their own category and the scale displayed here is yet another example of EatSmart quality. EatSmart Precision GetFit Digital Body Fat Scale competes with FitBit Aria scale in sales and is actually rated higher that its only competitor. There is good reason to name this one as the top scale in the market. EatSmart GetFit tells you your boy fat, muscle, body water and bone mass percentage within seconds. It records data for eight users and can recognize each. GetFit has no wireless capability. You probably wonder why this one gets the blue "best product" badge when there are others such as FitBit Aria with advanced Wi-Fi capabilities. 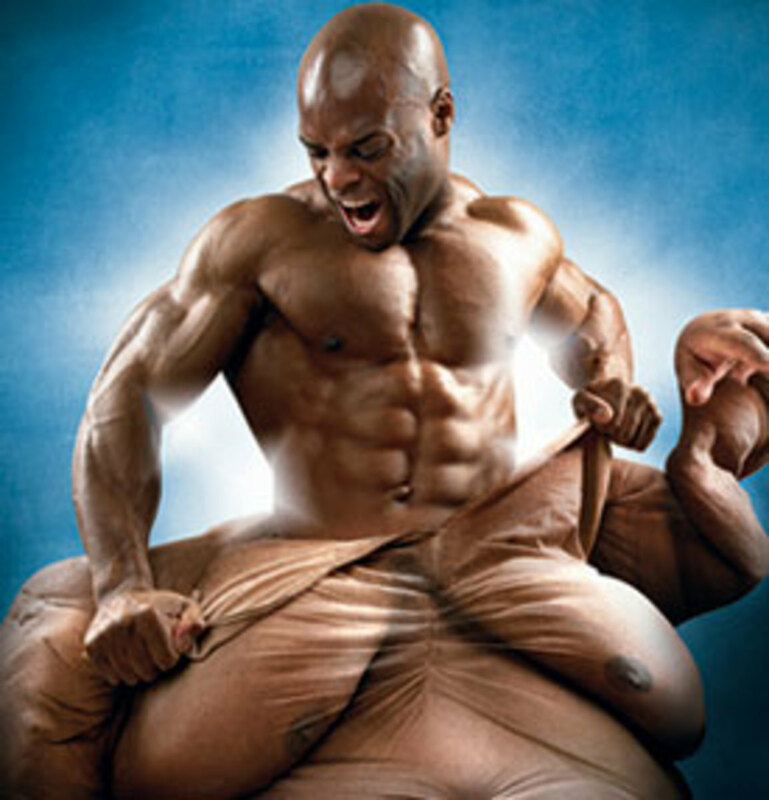 It's EatSmart GetFit's superior quality that earns the title. Let us take a more detailed look. 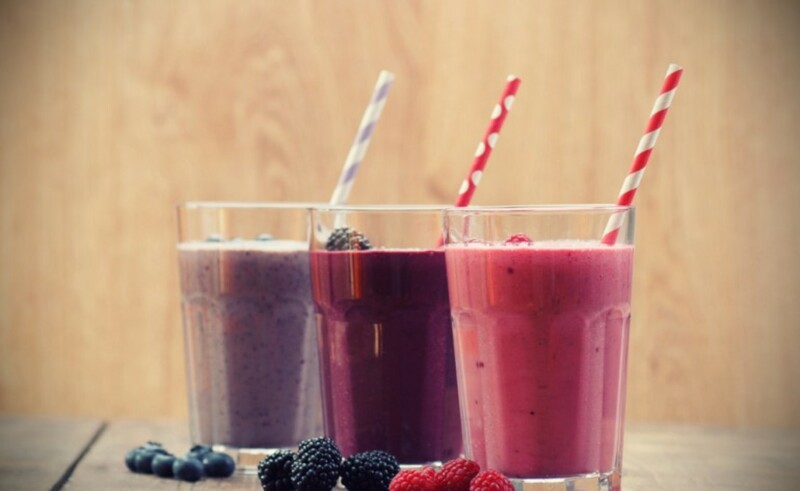 First of all, EatSmart scales have a reputation for being the most accurate and Precision GetFit is no different. Nearly everyone who has tries one of these GetFit body fat scales will agree that it does a perfect job telling you the weight as well as the fat ratio and that's why you are buying this type of scale in the first place. 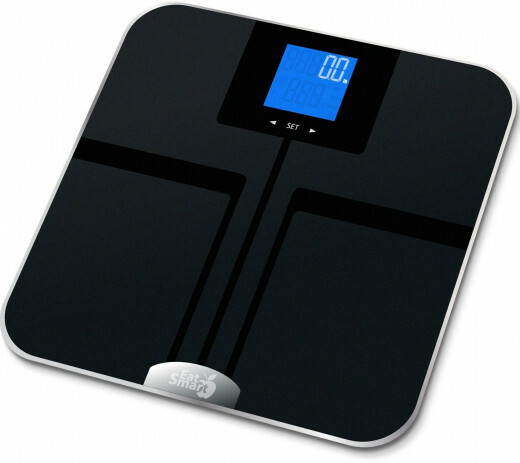 Next, EatSmart Precision GetFit is a well-built scale that will keep functioning properly for many years. It is also incredibly simple to use with no setup. All you do is to walk onto it and start reading the clearly displayed numbers in the blue backlit lcd screen. Finally, EatSmart has a top quality customer support policy bent on maximizing user satisfaction. If you have any issue with any EatSmart scale you can rest assured that it will be replaced with no hassle as it is a small company that likes to solve problems on an individual basis unlike the cold and distant corporate tone we are used to coming across when we contact the manufactuer. In some cases, the company manager personally calls an unhappy customer upon reading his critical review on the internet and offers to replace the defective unit without even waiting for the customer to contact the company. To conclude, EatSmart Precision GetFit is a scale I can recommend without the slightest reservation. It is well-priced and high-quality and unless the wi-fi ability is a must for you, this is the best body fat scale you have been looking for.